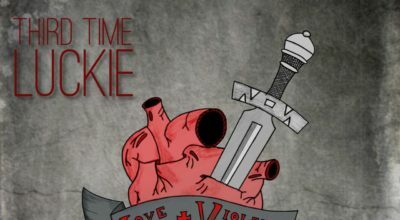 Third Time Luckie are quick to impress with this latest single. A crisp & clean finish allows a heartfelt punk-pop single to shine with entrancing brightness. Love & Violence is a well-written anthem of a tune that benefits in this case from superb use of contrast & professionally flawless production.